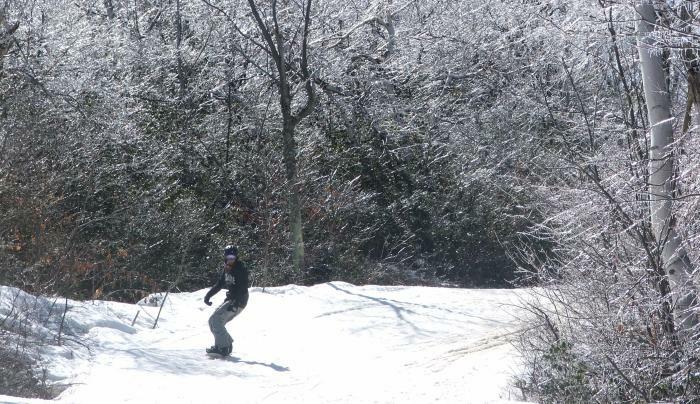 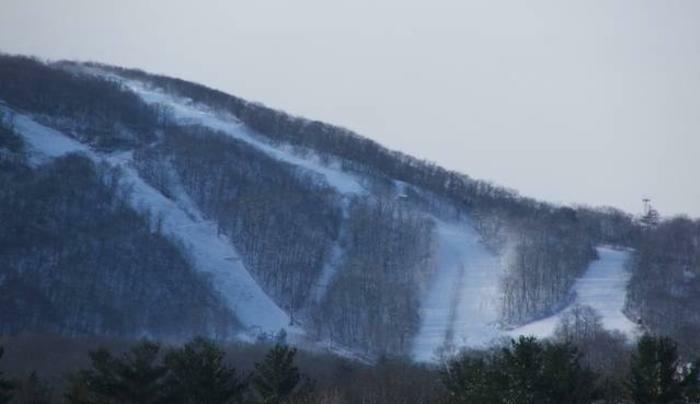 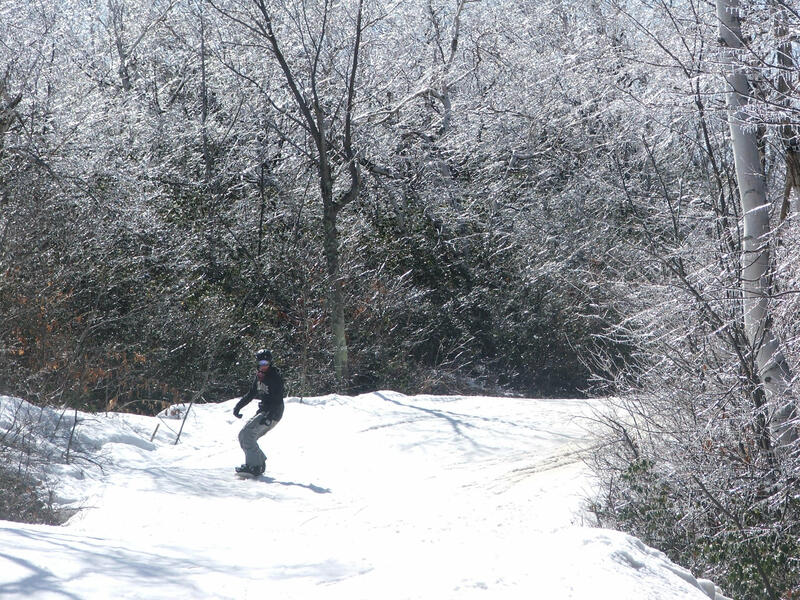 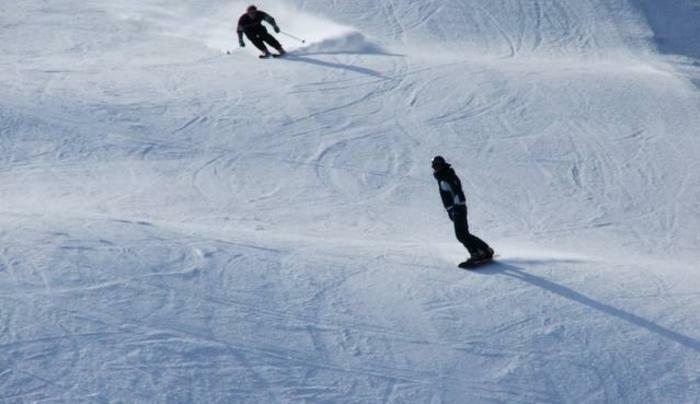 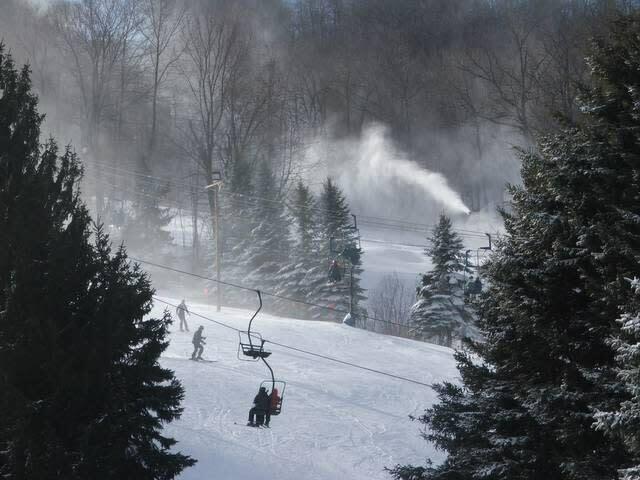 Ski mountain with a 1,000-foot vertical drop; 36 trails and terrain parks. 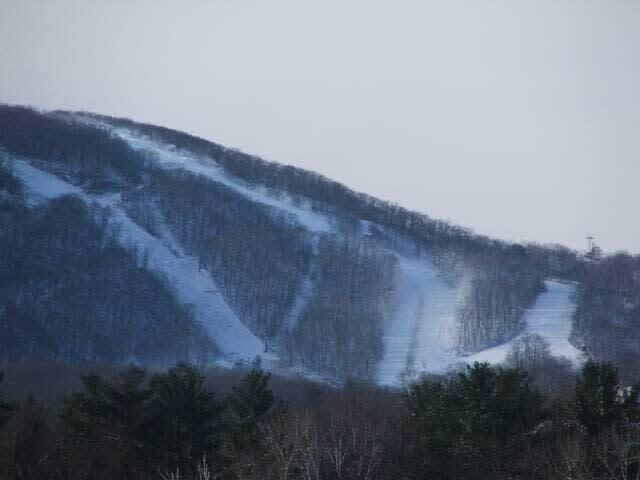 Six lifts include a summit quad and two wonder carpets. 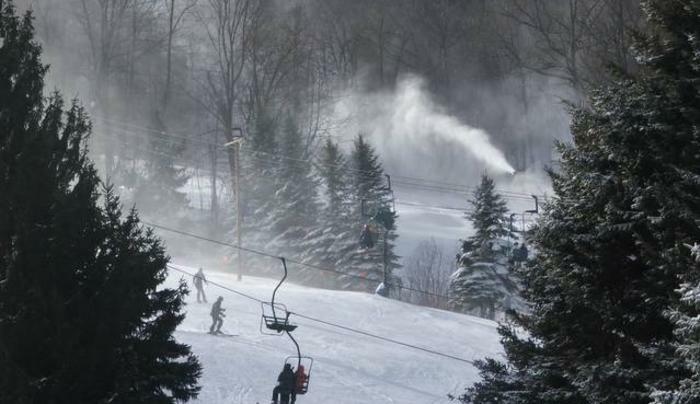 Night skiing; 98% snowmaking. 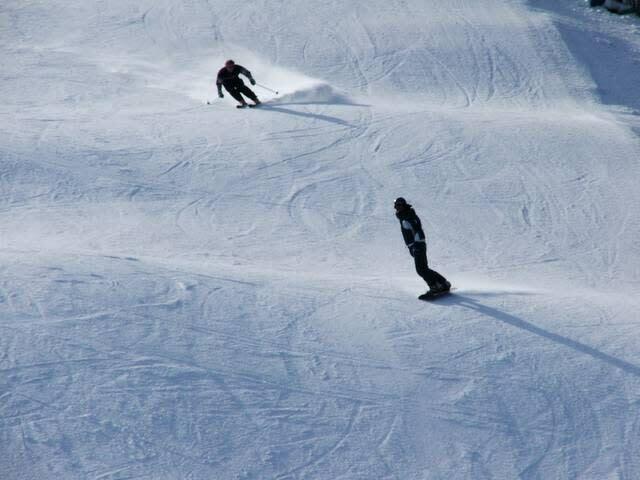 Private and group lessons for adults and children; rentals; child care. 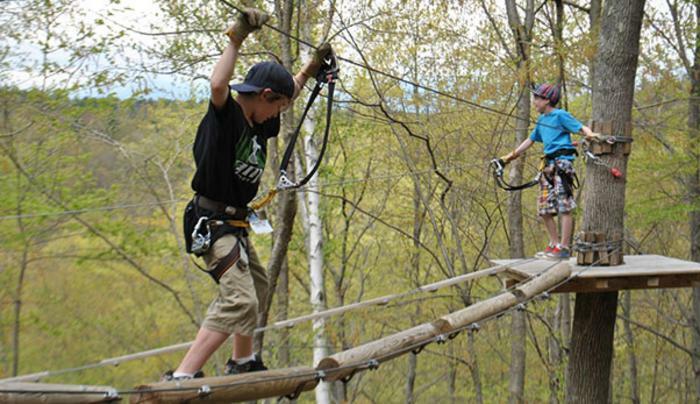 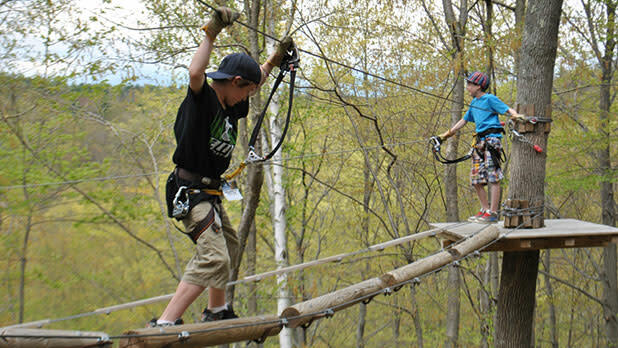 Spring through fall: 10-acre tree-top aerial adventure park with 12 courses and ziplines.